Still, that bloc of lawmakers can stop bills if the members band together for a filibuster – but even that power was called into question after the GOP called the “previous question” during the waning days of the legislative session. 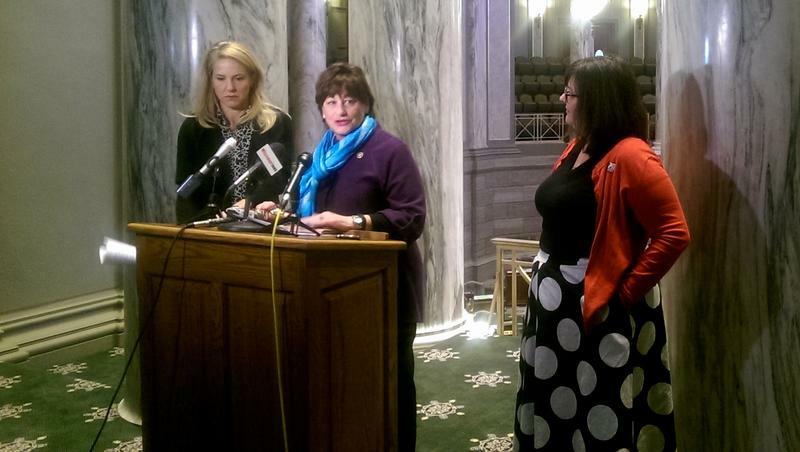 Schupp recently proposed a bill with state Rep. Tracy McCreery, D-Olivette, that would provide paid leave for employees who’ve had a child or are caring for an elderly family member. It’s a measure that seeks to expand on the federal Family and Medical Leave Act – which allows for unpaid time off for people who recently gave birth or are caring for family member. Schupp said her legislation with McCreery could become an incentive for professionals to move the state of Missouri – and potentially help lower-wage workers who need time off to bond with their loved ones. While she was critical of how University of Missouri-Columbia professor Melissa Click behaved during protests over race relations, Schupp added the intense focus on the communications professor is detracting from a broader point. “It removes our sight from the real concern on campus about whether students of color, minority students are being treated in the same way as their majority white counterparts,” she said. 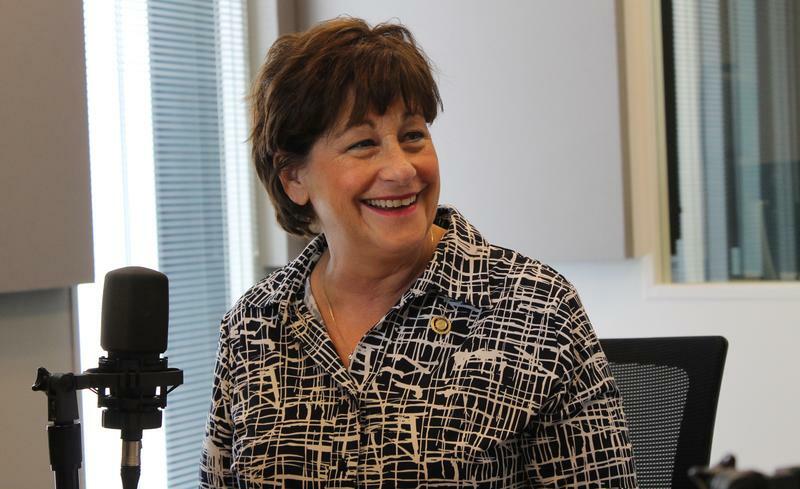 Schupp also contends her GOP colleagues are backing off of threats to drastically cut funding from the University of Missouri system’s budget. Missouri Democrats took a beating on Tuesday in contests for the Missouri General Assembly, losing even more ground in the Missouri House and Senate — including a hotly-contested race for a vacant Jefferson County Senate seat. 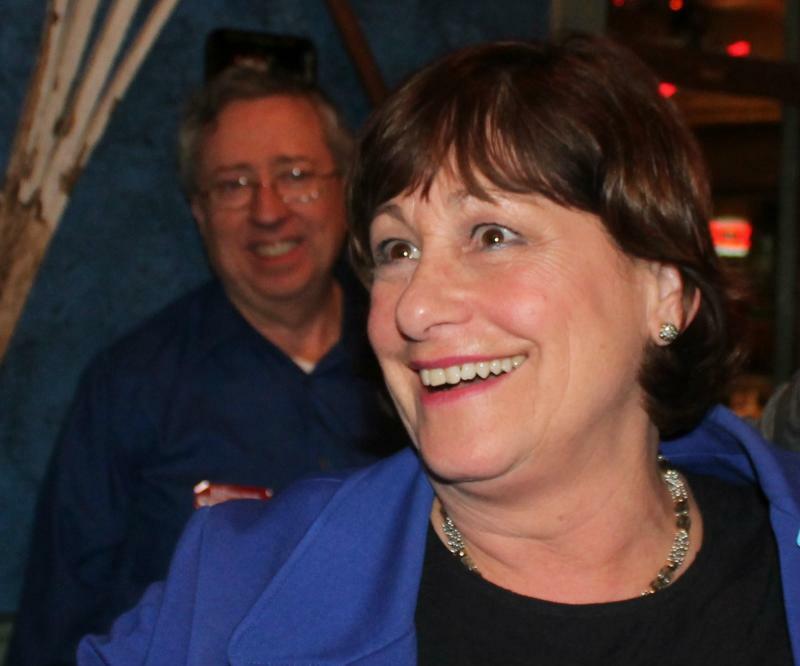 A bright spot for Democrats was in St. Louis County, where State Rep. Jill Schupp, D-Creve Coeur, narrowly won a hard-fought contest for the 24th District Senate seat. 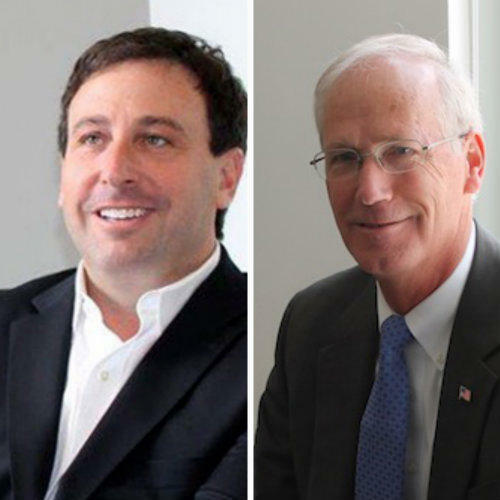 St. Louis County Executive-elect Steve Stenger outspent Republican rival Rick Stream by more than three-to-one in what appears to have been the closest contest for that office in decades. Stenger — a Democrat who won by less than 1,900 votes — spent $3.34 million in his successful bid for the post, according to the final campaign-finance reports due Thursday. Stream reported spending $959,395.